Samekom manual sliding ICU door with breakaway function created a new class of multi panel door by combining the preferred features of wide door opening space ,protecting patients with safer transfers and zero disruptions required by ICU/CCU room. 1. Configuration We offer 2/3/4 panel for option ,2panel doors are more cost effective, while three panel and fourpanel doors can minimize theswing out space into the room or corridor. 3. We have 50series and 80series ICU/CCU room sliding swing door.All aluminum frame is 3.0mm/3.5mm up 6063 series.door body structure using T108 steel screw fastening the door body. 6. 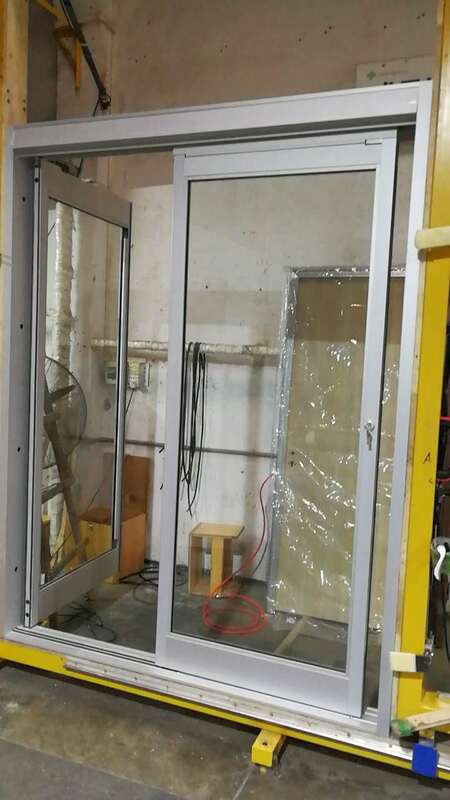 3 years Warranty .Our doors fulfill national fireprotection standard(GB50016-2006) and national standard of automatic doors(JGT177-2005),passed 2million times opening and closing test .Droop proof design passed 300,000 times breakout/breakaway test.